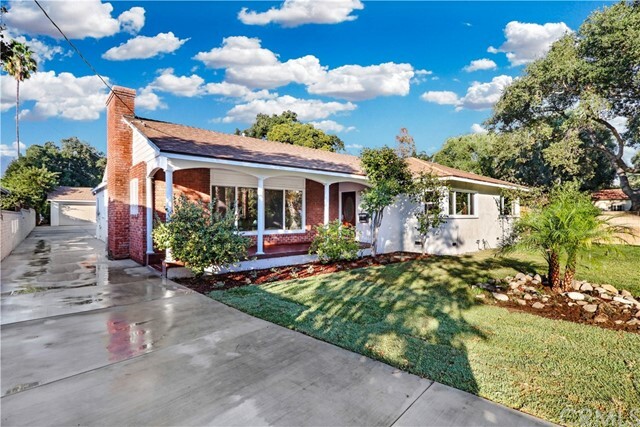 This charming, single-story gem of a home is located on a quiet cul-de-sac in Pasadena's Chapman Woods. 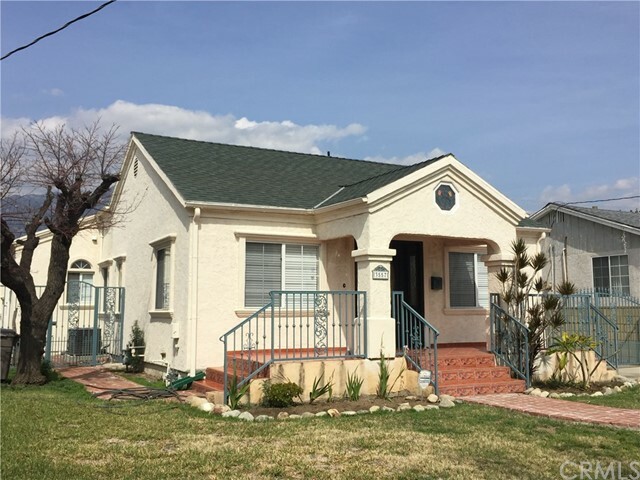 2 bedrooms, 2 baths, a den in the main house, and the permitted guest house . 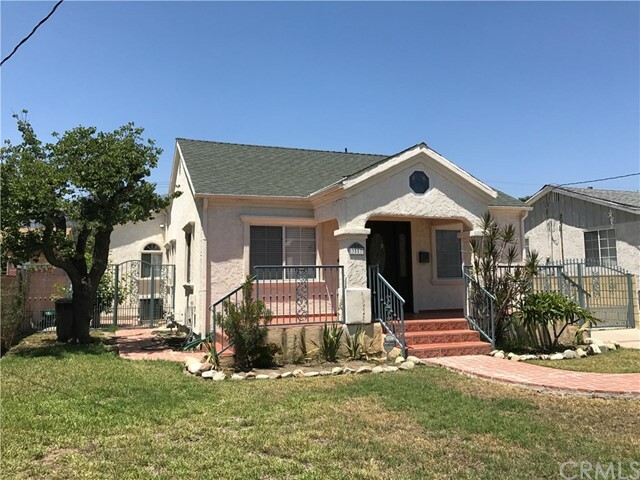 Situated on a large, landscaped lot with several fruit trees, a large, fenced-in swimming pool and patio, there's additional room for outdoor activities, entertaining guests or planting gardens. Inside, natural light abounds through the airy windows with hardwood floors and stone tiles throughout the home. Guest house is attached to the two-car garage, there is another carport. 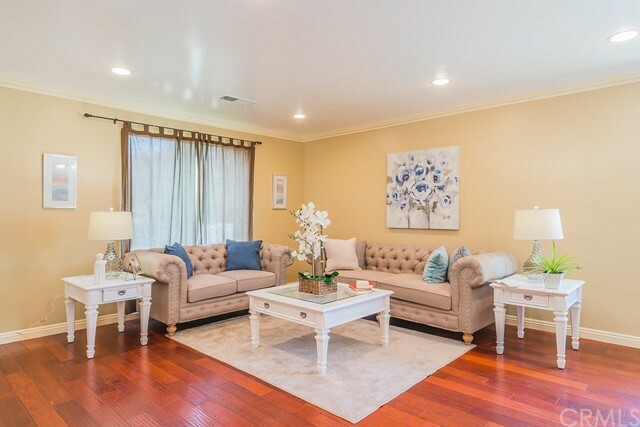 This home's country-style decor features a large bay window seat in the dining room, a comfy fireplace in the living room, great natural light in the office, and an outstanding view of the sparking pool through three sets of glass doors in the family room. The kitchen, with its cozy breakfast nook and built-in cabinets has updated granite countertops. You'll find more closets and cabinets in the main hallway, and a second hallway to the basement utilities for central heating and air. 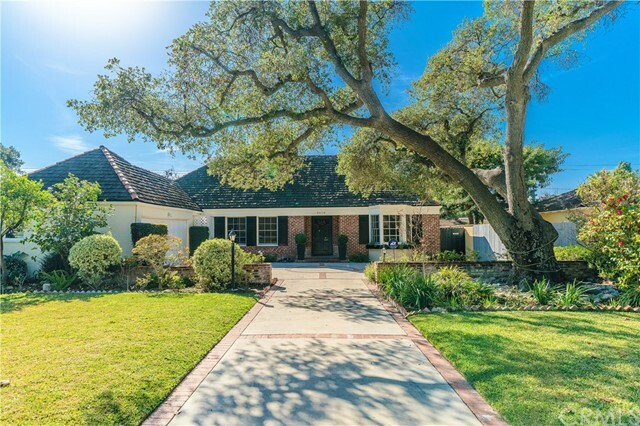 While it may feel like a private retreat, this move-in ready country home is just a short drive from Pasadena's restaurants, shopping and nightlife. 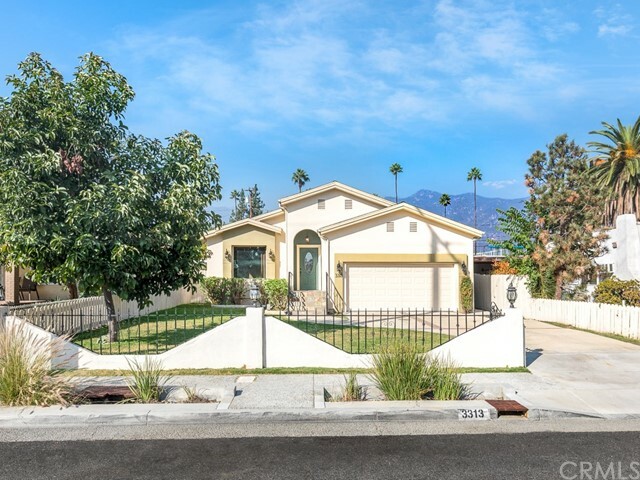 Based on information from California Regional Multiple Listing Service, Inc. as of 3/1/2019 1:34:04 AM PST and /or other sources. All data, including all measurements and calculations of area, is obtained from various sources and has not been, and will not be, verified by broker or MLS. All information should be independently reviewed and verified for accuracy. Properties may or may not be listed by the office/agent presenting the information.